We’re about six months away from what stands to be one of the most significant cars in Porsche’s history. Stuttgart is working on its very first fully electric vehicle, and this is your first chance to see it. Well, kind of. 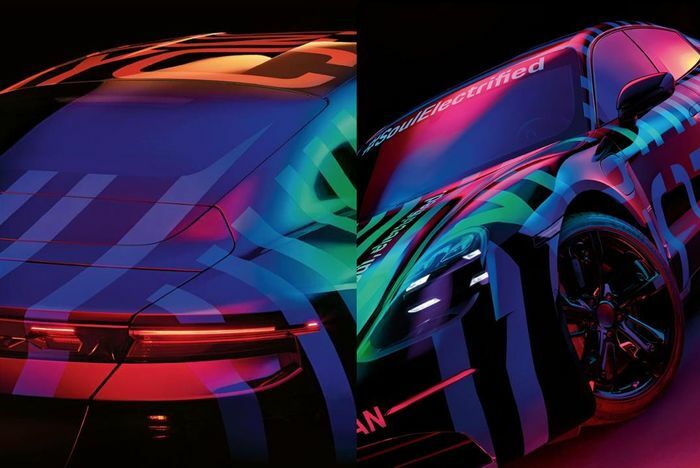 It’s still wearing a lot of camouflage in these new pictures, and Porsche hasn’t released an image of the entire car. But still, we do get a better look at the car’s styling than ever before. The link between this and the 2015 Mission E concept is clear, as are the styling nods to other current Porsche models like the 718 Boxster and Cayman twins, the new 992-generation Porsche 911 and the Panamera. 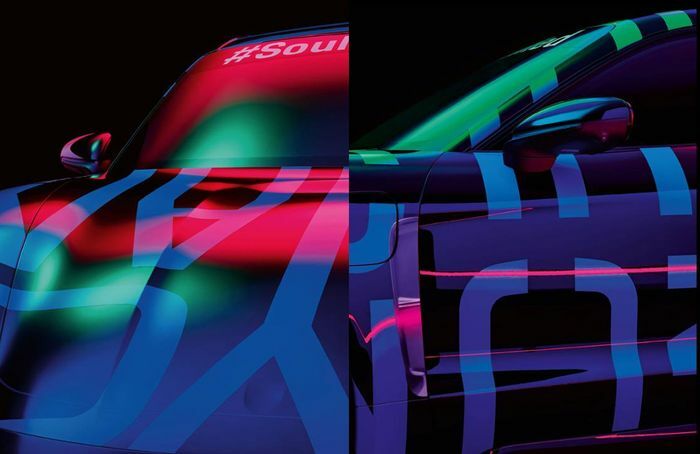 No new technical details have been revealed, but we do already know quite a bit about the car. There will be several power outputs, with versions producing in the region of 400, 500 and 600bhp expected. All will put their power through two-speed transmissions. 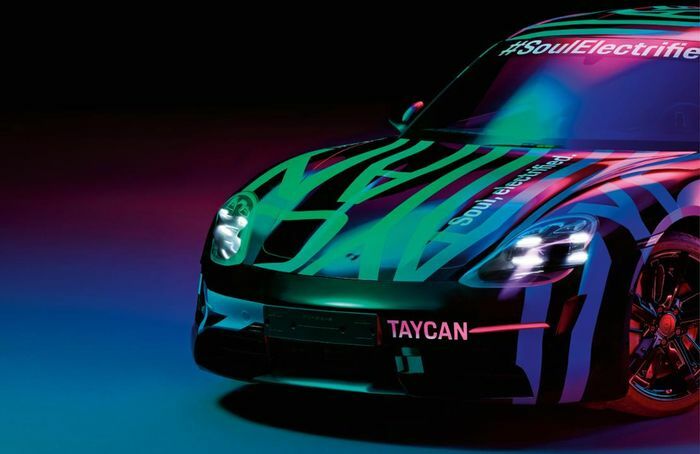 Bizarrely, the range-topping version will be called the ‘Taycan Turbo’, despite the obvious absence of, erm, a turbo. It will be able to hit 0-62mph from rest in just 3.5 seconds and reach 124mph in 12. 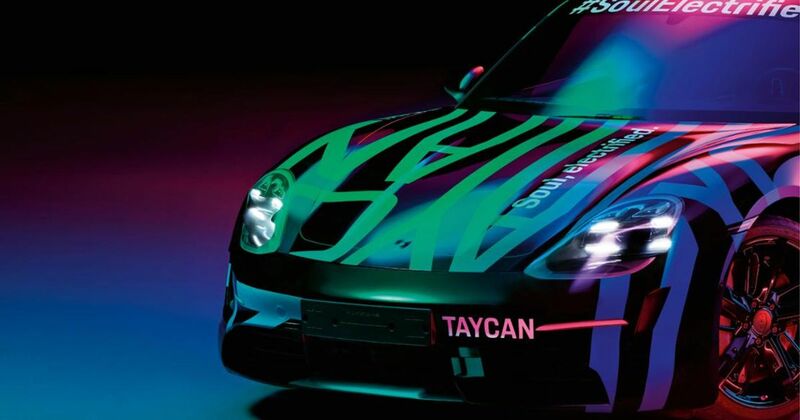 It’ll be quick to charge as well as being fast in a straight line - Porsche is promising that the Taycan can receive a 249-mile charge in 15 minutes when hooked up to the right kind of charger. A 62-mile charge, meanwhile, will take around five minutes. A lightly off-road-ified Taycan - previewed by the Mission E Cross - will appear in 2020. As revealed last month, the next-generation, all-electric Macan crossover will follow in 2021.